Ken is an approved fáilte Ireland Galway local guide. 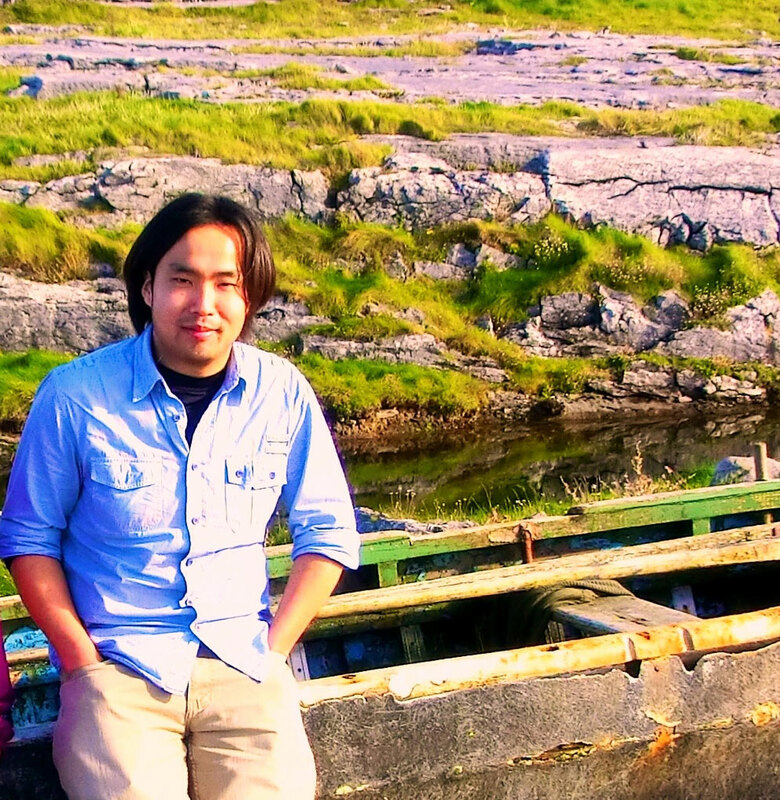 He has been working as a guide for incoming Japanese groups and he’s speciality is Aran Island. He knows all the back roads of inis mór! 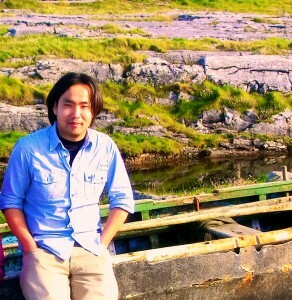 And he also works as a coordinator for Japanese media to promote irish tourism. If you are interested in Irish music, ken plays irish music and he can share his knowledge about Irish music! He is our Japanese correspondence and you can contact him on 091-447-117.